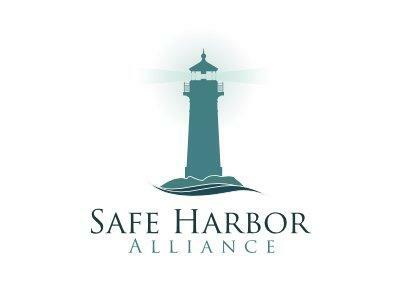 9:00-10:30PM CT: Self-Reliant Living bySafe Harbor Alliance, hosted by Jim Phillips. Carol raises ducks on her property in maritime Oregon where it is much easier to grow grass and slugs than garden plants. Ducks are great at converting grass and slugs into eggs, and the quality of those eggs exceeds store-bought. She has also raised chickens, although they are not as well suited for her area. Carol explains the duck-versus-chicken issue and encourages anyone who wants a home laying flock to consider it fully. There are many benefits to raising poultry besides eggs, and Carol states that even with only a small suburban or urban yard, you may be able to keep a few laying ducks or chickens. Carol Deppe is the embodiment of The Resilient Gardener. 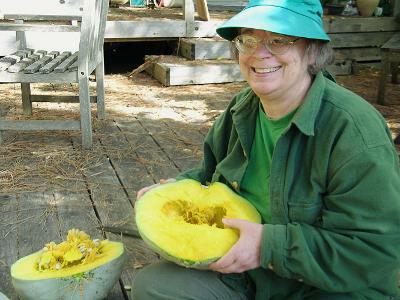 She has a Ph.D. in Biology from Harvard University, and has been experimenting with crops and gardening in Corvallis, Oregon since 1979. She is a freelance plant breeder specializing in developing public-domain crops for Oregon growing conditions, sustainable agriculture, and human survival. She teaches the need for sustainable “hard-times” gardens that produce large quantities of staples rather than the common manicured good-time salad bowl gardens. Her writing includes The Resilient Gardener: Food Production and Self-reliance in Uncertain Times, Breed Your Own Vegetable Varieties: The Gardener’s and Farmer’s Guide to Plant Breeding and Seed Saving.